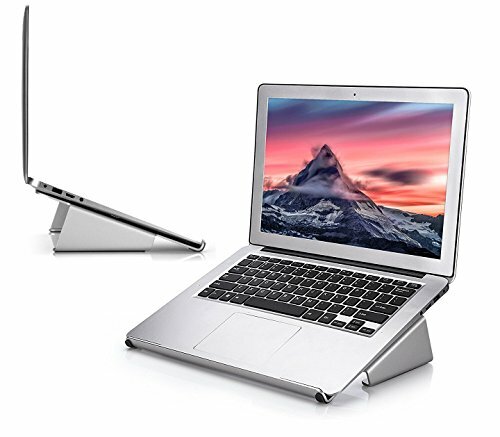 A Laptop stand with docking station is a little different from other laptop stands in the way that they provide additional hardware features for the laptop. 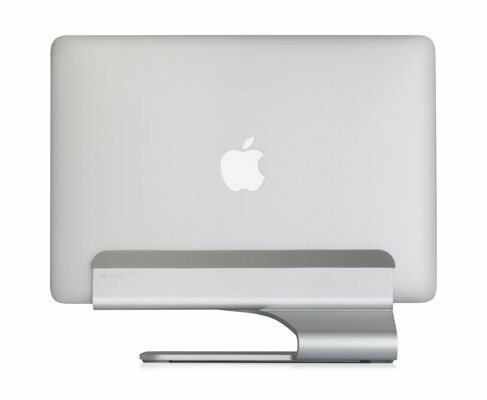 Thus, a laptop stand with USB hubs or external speakers would classify as a laptop stand with docking station. In this article, we’ll take a look at the features you should look for in a docking station laptop stand; we’ll also touch on two great docking stations you might want to look at. There are two big things to consider: the sort of hardware enhancement you want, and the height lift you expect from the stand. There are numerous laptop stands that make your laptop easier to use, for example, by providing a USB port, a cushion for your lap, or external speakers, and those are all viable choices. If, however, you’re looking for a laptop stand dedicated solely to cooling down the laptop, you should skip models with such accessories, due to reduced performance you can expect from them. The height to which the laptop stand raises the computer is also important. If you want to raise your laptop to desktop height, a full-blown docking station will be needed; if you simply want to be more comfortable when using the laptop on your bed, a regular laptop stand will do. 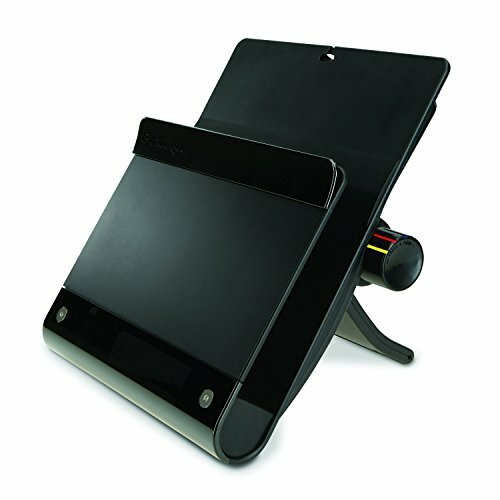 The Kensington sd100s is a docking station/laptop stand which, with a steep raise, virtually turns your laptop into a desktop computer. The station features five USB hubs for all the required accessories, and also sports an Ethernet port for maintaining an internet connection. This docking station is really one of the top fits in the market among laptop stands used for turning your notebook into a desktop computer, and an entertainment station. The Logitech Speaker Lapdesk N700 is a docking station/laptop stand that features external speakers of a high quality, along with a cooling fan that blows hot air away from the laptop. Unlike the Kensington sd100s, the N700 is more of a daily solution that makes using the laptop more comfortable, but doesn’t interfere with its mobility. The high quality speakers will leave you amazed at how much they can fit inside so little nowadays, and the quiet and efficient fan will increase your laptop’s life expectancy significantly – a win/win combination for anyone with a laptop! 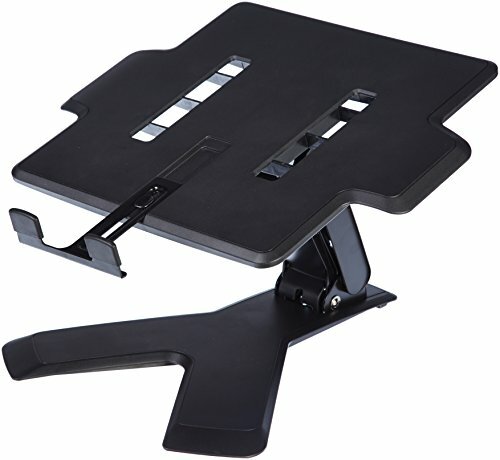 Although both are laptop stands with docking station features, they are different in the way they look and perform. 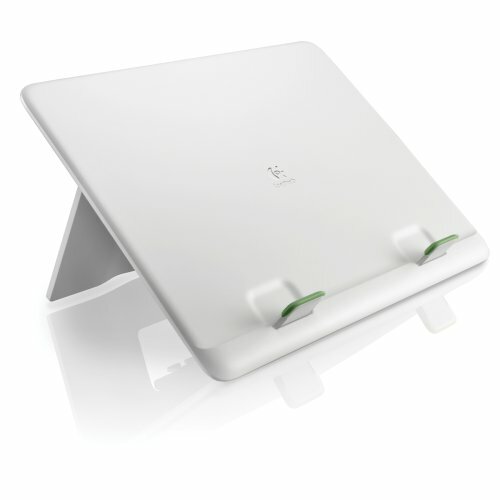 It all depends on what you are looking for from a laptop stand with docking station.